Air Conditioner Service Available 24/7 in Villa Park IL. 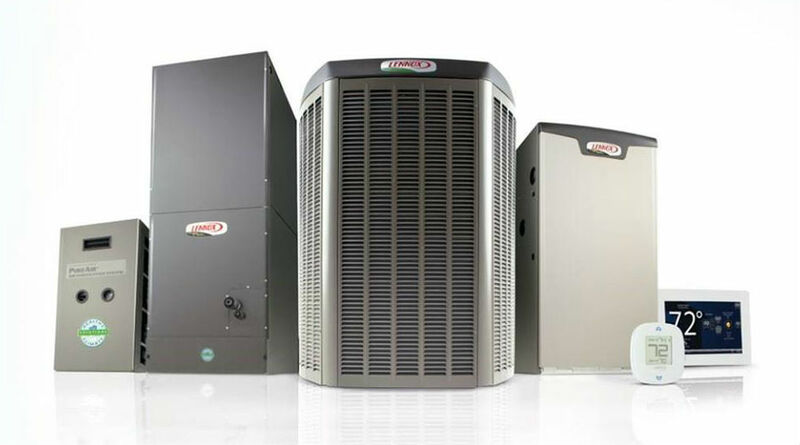 A-Perfect Climate has been providing quality Heating, Cooling, Air Quality, Temperature Control and Water Heater solutions in Villa Park for over 32 years. 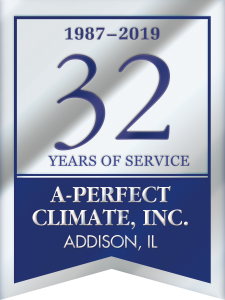 When working with A-Perfect Climate, Inc. you are working with NATE certified technicians, a company with an A+ Rating with the BBB, 5 Star rating on google, and a company thats been serving the Villa Park Illinois area for over 32 years. We offer Air Conditioning Repair, Air Conditioner Maintenance, cleanings, inspections and replacement installation. Talk to our technicians to find the best Comfort Control and Programmable thermostat for your home. 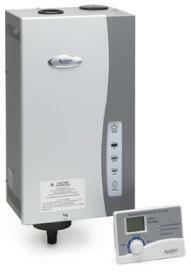 Keepy Your Home’s air clean with one of our quality Aprilair, Honeywell or Premier One products. We offer a full suite of heating solutions and are available for all your furnace needs including repair, maintenance and installation. Our NATE certified technicians offer water heater replacement, installation or repair service. We mastered the temperature and humidity requirements necessary for optimal performance. Now Through 6/14/19 save up to $1,700 on a new Lennox heating and cooling system for your home, or finance your new comfort system for as little as $116/month. 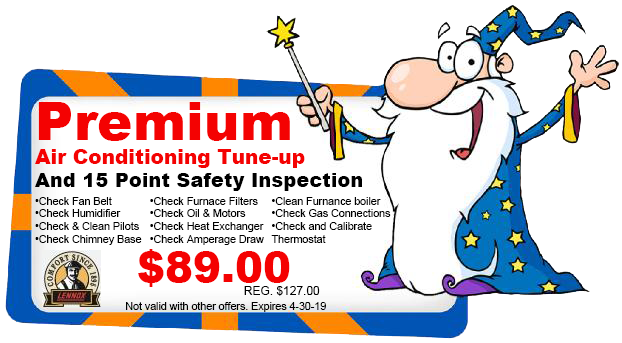 Contact us at A-Perfect Climate today to learn more or schedule service. Air Conditioning Repair Villa Park IL. 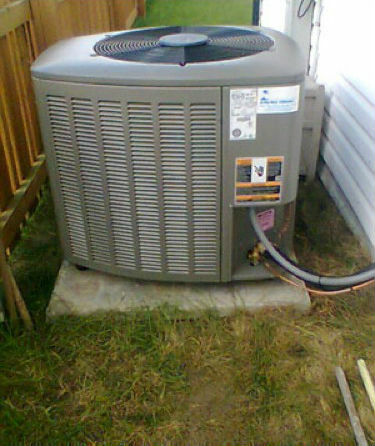 We are available to perform repair work on any make and model air conditioner. If you are experiencing any of the issues below call us today for prompt and professional air conditioner inspeciton and repair service in Villa Park. Unusual sounds – unusual sounds could indicate a problem with your motor or belt. If you notice strange sounds coming from your air conditioner call a technician to have it checked out. Water around unit – water around your unit can be a serious problem. Water around the unit might mean you have a refrigerant leak, which can be extremely harmful. This needs to be taken care of immediately. Lack of airflow – sometimes your air ducts tends to get clogged and cause poor airflow in your Villa Park Illinois home. You may be surprised to know that it could very will be an easy fix. Warm airflow – call us to day, we will send a technician to check your unit and find any problems. They will inspect your air conditioner unit, make the repairs needed and make sure it’s working properly and efficiently before they leave. Musty smell – this could mean there is mold growing in your unit and it needs to be cleaned. 1: Turn your power off before checking your unit. 2: Clear all surrounding debris around your compressor. Clearing the debris around the system can help prevent it from getting clogged. 3: Clean the fins on the compressor with a garden hose. After cleaning the fins, push them back carefully so they are facing the right direction. 4: Make sure your unit is leveled. Over time soil changes and the unit can become unleveled. 5: Clean the evaporating coils to prevent mold growth. 6: Change the filter twice a year! The best time to change the filter is before the cooling and heating seasons begin. We are available to install Lennox, Aire-flo, Goodman, and Space PakAir Conditioners in Villa Park. A certified technician should do air conditioning installations. A technician has years of training and experience to install your system correctly. Trying to install your own air conditioner has a high risk of damaging the unit. A professional knows what to look for after it has been installed to ensure it’s working how it should. If you need help finding a new air conditioner the professionals at A-Perfect Climate can help! We will help you find the best system for your home. We are also available for all annual air conditioner clean and check service as part of a maintenance program. We recommend installing Lennox or Honeywell Thermostats in Villa Park. Get full comfort control with the right thermostat for your home with A-Perfect Climate. 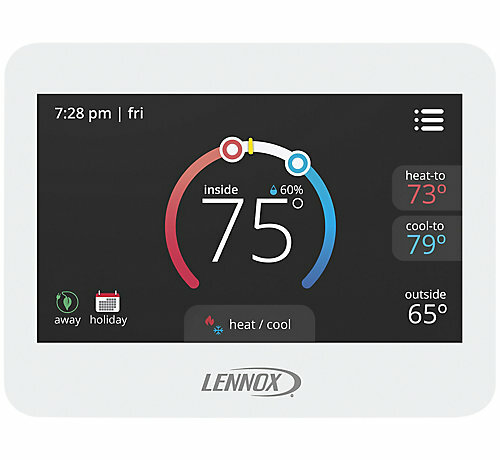 We are proud to offer Lennox and Honeywell Thermostats. Our NATE certified technicians will discuss our products with you and go over their features to help determine which one will work BEST for your home. We have many types and styles you can choose from. We offer touch screen thermostats to pre programmable thermostats that you can adjust anywhere, anytime. Control your own home comfort with us today! Get your home to the ultimate comfort level with one of our quality Aprilair, Honewell, or Premier One Air Purification products. Clean the air in your home with an air purifying system. An air purifying system will remove the bacteria, dust, pollen and other contaminants in your home. If you have pets, it will remove the airborne pet hair and dander. Our highly trained technicians will assist you in choosing the best product for your home. The optimum levels of relative humidity in your home fluctuate with the changes in outdoor temperature. An Aprilaire automatic humidifier continually monitors and responds to both outdoor temperatures and indoor relative humidity, delivering optimum levels of humidity throughout your home. The automatic set-it-and-forget-it control keeps your home’s humidity level exactly where you want it. An installed whole-home humidifier adds the right amount of soothing moisture to your entire home. To maintain the performance of a portable unit, you must continually monitor the tank levels and clean and fill them regularly. A whole-home system is installed out of your living space as part of your heating system, providing quiet operation without the messy tank. 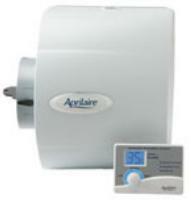 And, Aprilaire’s Automatic Digital Control provides all of the information necessary for easy maintenance. A-Perfect Climate Inc offers solutions for all your home heating needs. We service all makes and models of furnaces, boilers and radiant heat. We install Lennox, Goodman and Aire Flo furnaces. I purchased an AC/Heating unit from this company, and was lucky enough to speak the owner Richard Vollman. He gave me a good deal on a great brand name unit. When the team came for installation, they were friendly and did a professional job. They finished installing it on the same day. When I noticed the cover of the furnace was slightly damaged, Rich took it upon himself to order a new one, and replace it. I recommend Rich and his team to anyone who wishes to have an AC/Heating unit installed. I am fully satisfied with their service. On a cold winter night my heat went out. Not knowing who to call in a panic, I called A-Perfect Climate. Co-Owner Mike came out and gave me an estimate to get my heat back on, but I opted to replace my 30+ year old system with a high efficiency Lennox heating and cooling system. The heat was back on quickly and having now used both heating and cooling my gas and electric bills are much lower. Mike and his technicians are very knowledgeable and courteous. I made a good decision going with A-Perfect Climate.